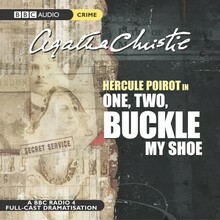 Poirot has always hated visiting the dentist, but this time his check-up is painless and soon over. As he leaves Mr Morley's surgery, he observes a woman wearing patent leather shoes with large buckles. 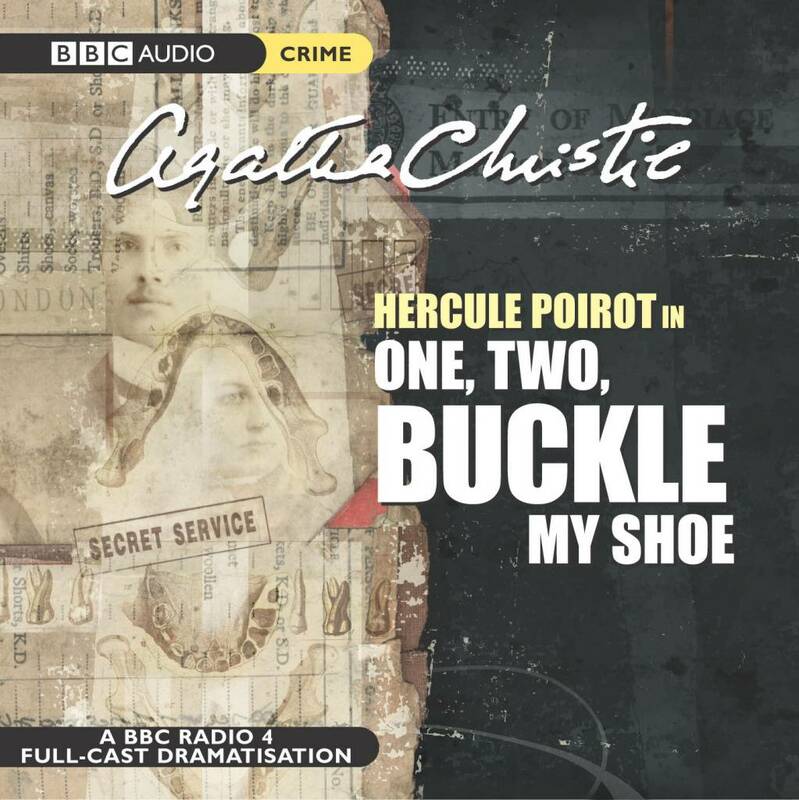 She catches one of the buckles on the taxi door and wrenches it off, and as Poirot hands it back, he is reminded of the children's rhyme 'One, two, buckle my shoe'.